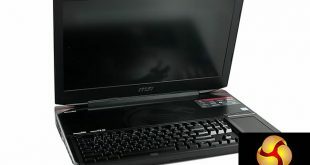 The ‘Titan’ moniker is iconic in the world of technology – Nvidia have used it to great effect for many years now and after MSI released their first Titan laptop back in 2014, the name has become synonymous with cutting edge hardware. My colleague Leo has already taken a look at the GT83VR 6RF for the KitGuru TV channel, but today I analyse it in more detail for the main site. 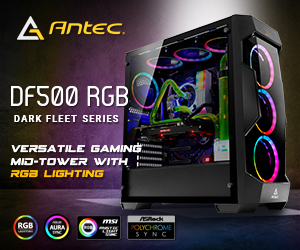 This laptop features a massive 18.4 FHD inch panel, 64GB of DDR4 memory, full mechanical keyboard, Core i7 6920HQ and dual Nvidia GTX 1080’s running in SLi. Regular KitGuru readers will have seen our previous reviews of the MSI Titan, but if you want to recap on the history of MSI Titan Gaming laptop reviews then head to the links below. MSI GT80 Titan (SLI GTX980ms) – January 28th 2015. Read HERE. 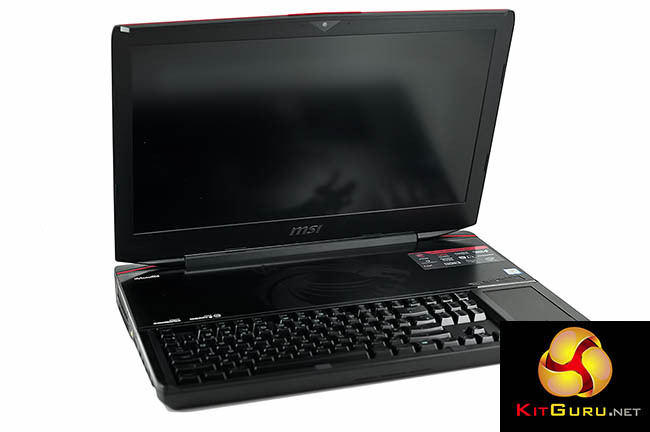 MSI GT80S 6QF (SLI GTX980s) – January 13th 2016 on KITGURU TV. Read and watch HERE. MSI GT83VR 6RF (SLI GTX1080s) – October 10th 2016 KITGURU TV. Read and watch HERE. 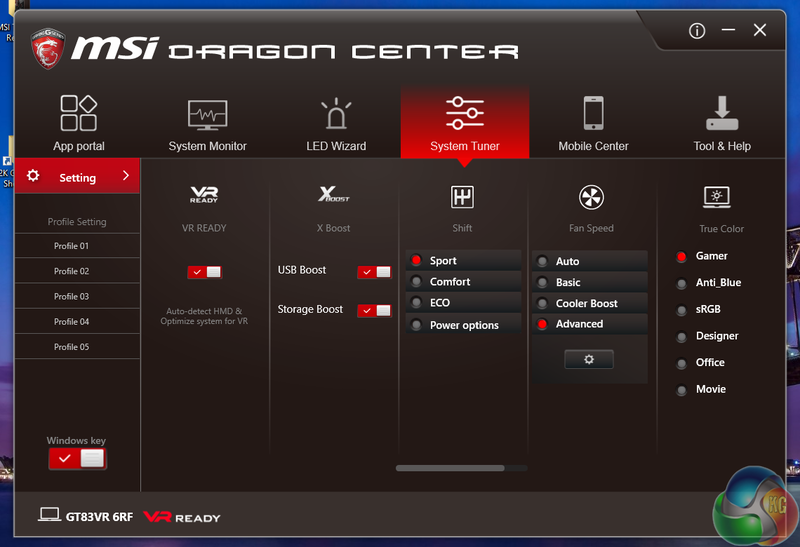 To say the latest MSI GT83VR 6RF is powerful would be an understatement – our first indication of the sheer system demand is the dual power supplies MSI have in the box. For the first time in history, Nvidia have been able to maintain the full amount of ROPs, SM units, shaders and Texture Units on the mobile GPU. It is worth pointing out that a mobile version of the Nvidia Titan graphics card has never made it into one of the MSI ‘Titan’ laptops. MSI like to keep you guessing. The only real difference between the desktop and mobile GTX1080(s) in the latest iteration of the MSI Titan laptop is the core clock speed, running slightly slower at 1,556mhz instead of 1,607mhz. Boost clock however remains the same, at 1,733mhz. 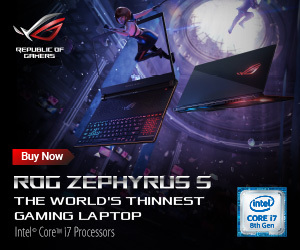 MSI have equipped the GT83VR with the Intel Core i7 6920HQ processor rather than the i7 6820HK – the unlocked Intel processor which features in the latest MSI 17 inch gaming laptops. 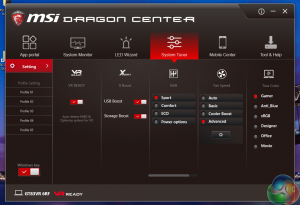 While the 6920HQ is clocked slightly higher out of the box (+200mhz), the 6820HK (the ‘K’ signifies it is unlocked) can easily be overclocked to 4GHz via the ‘turbo mode’ in the MSI Dragon software. 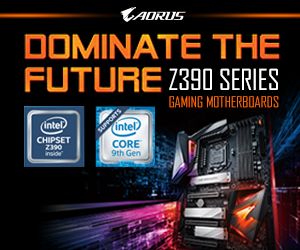 With the 6920HQ installed, there is no turbo mode offered, so the processor will generally be running slower than the overclocked 6820HK. 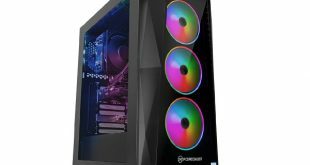 MSI have been keen to focus on their proprietary triple fan ‘Cooler Boost Titan’ cooling system. 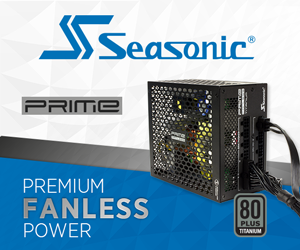 Even though the 6RF is housed inside a huge 18.4 inch chassis, the cooling system is going to have to work hard to maintain a stable, effective thermal profile.